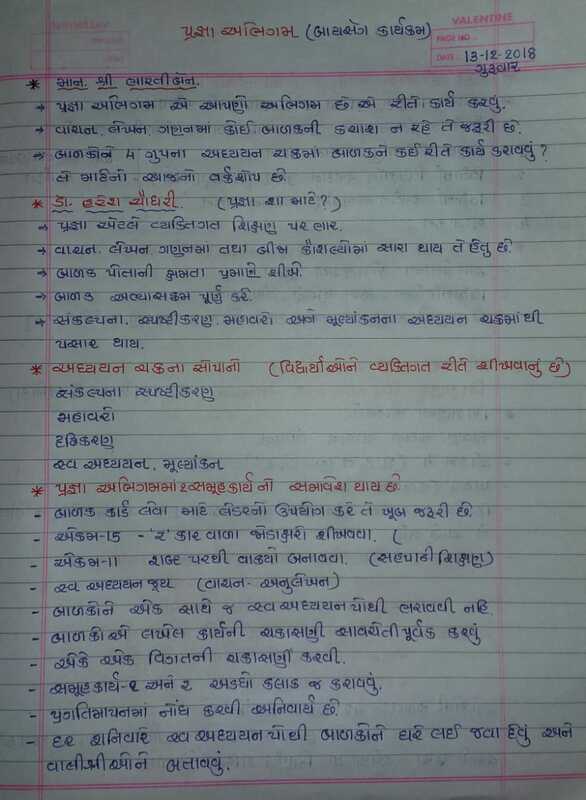 PRAGNA ABHIGAM NI TELECONFERENCE NA MAHATVA NA MUDDAO ONLY 3 PAGE MA. 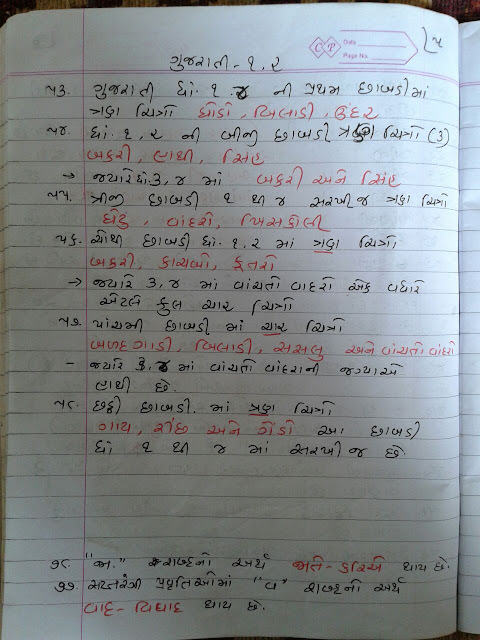 USEFUL FOR ALL TEACHERS. 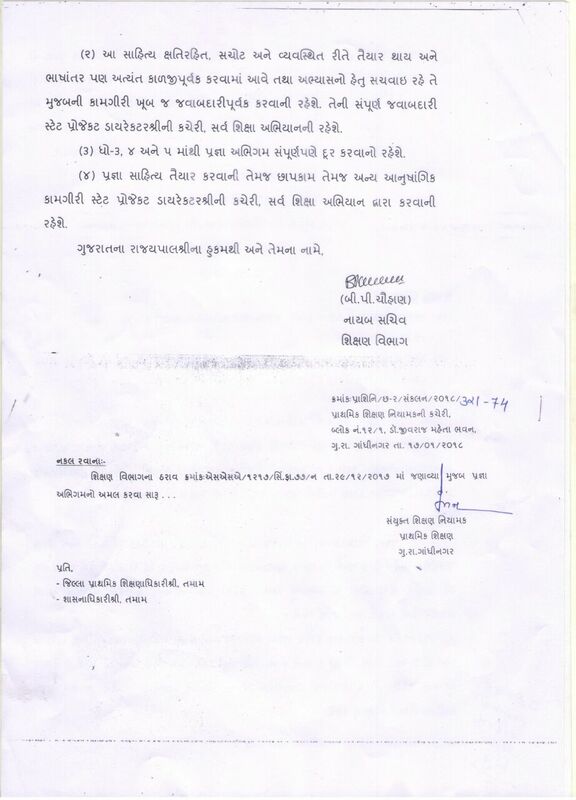 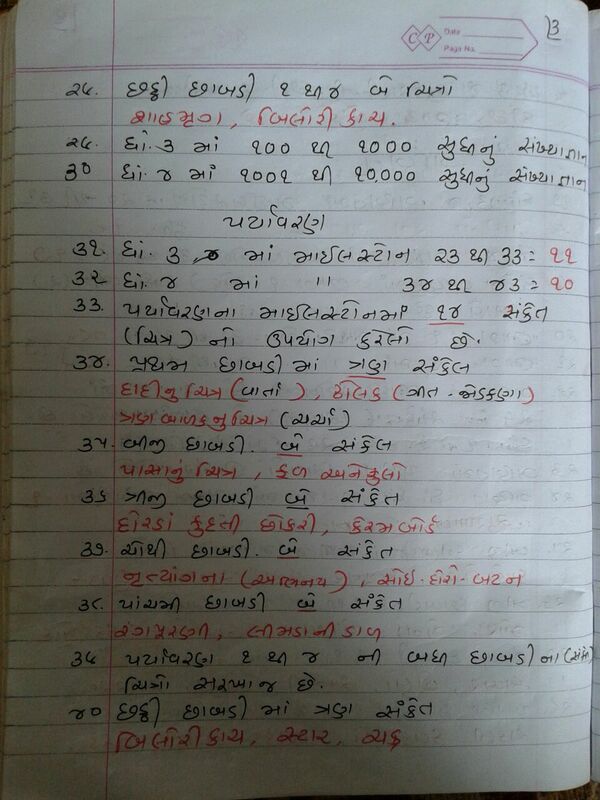 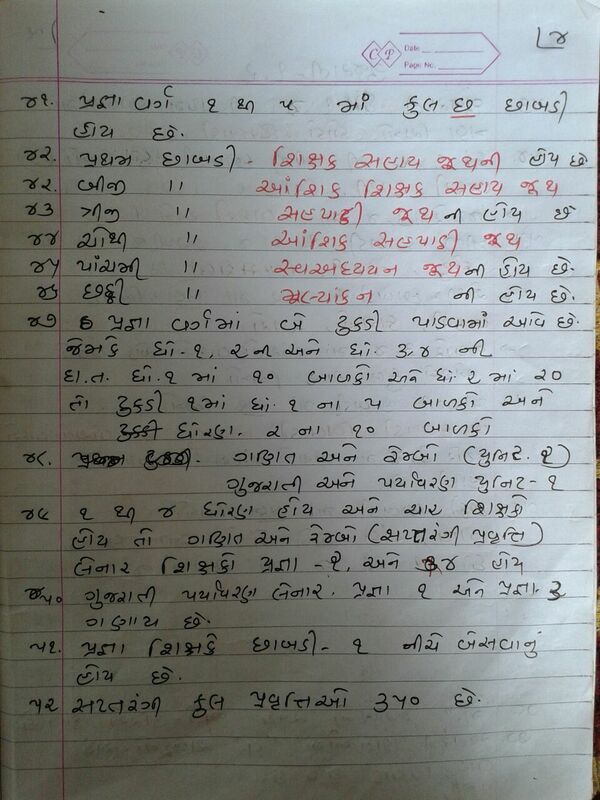 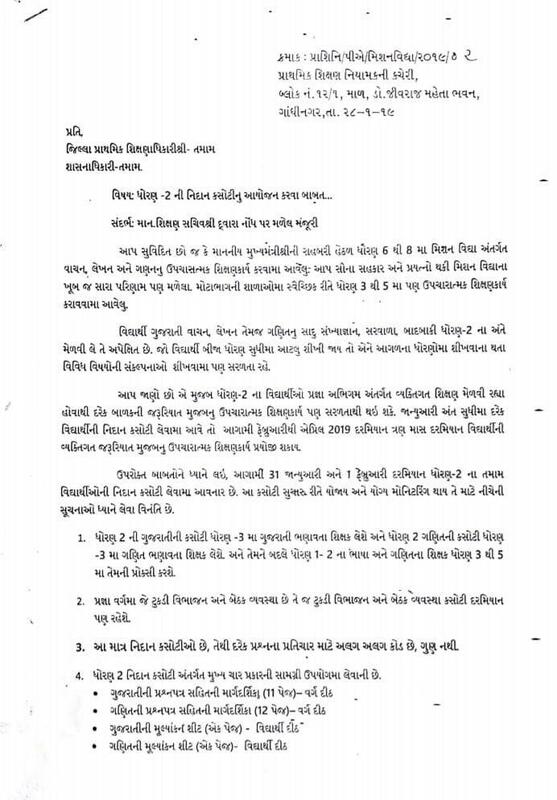 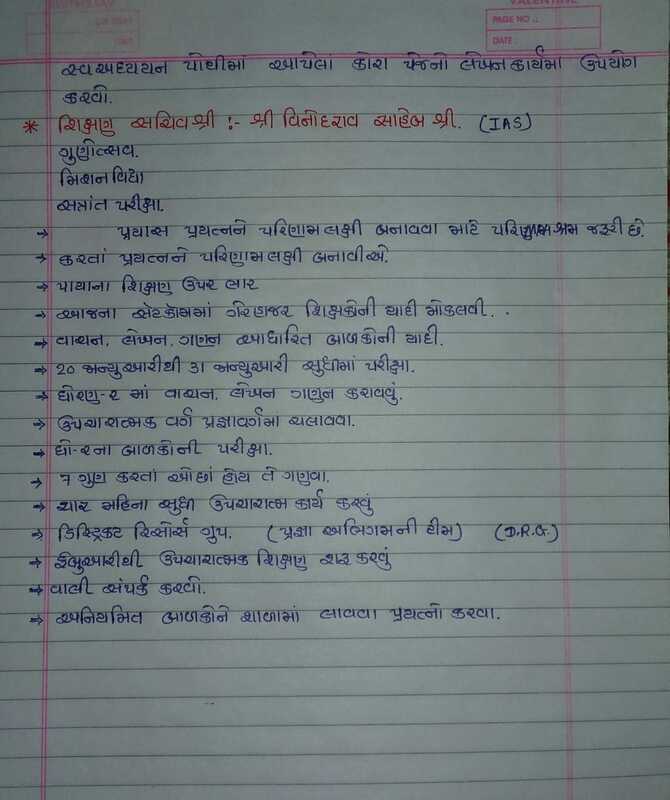 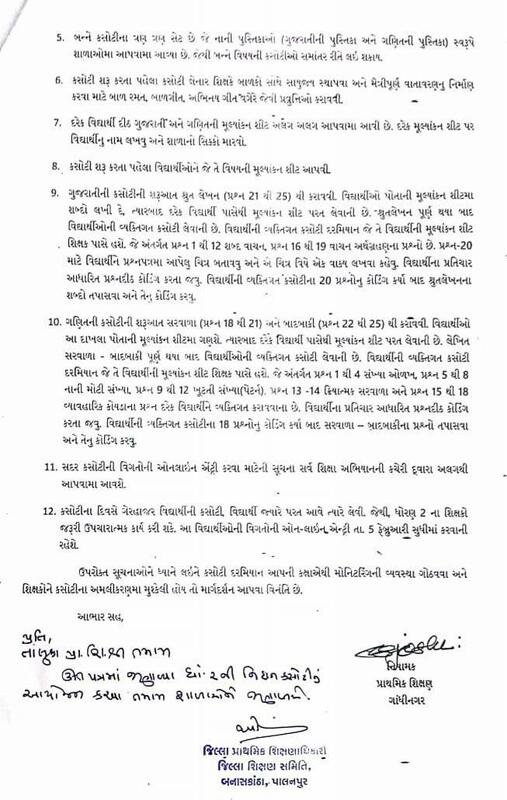 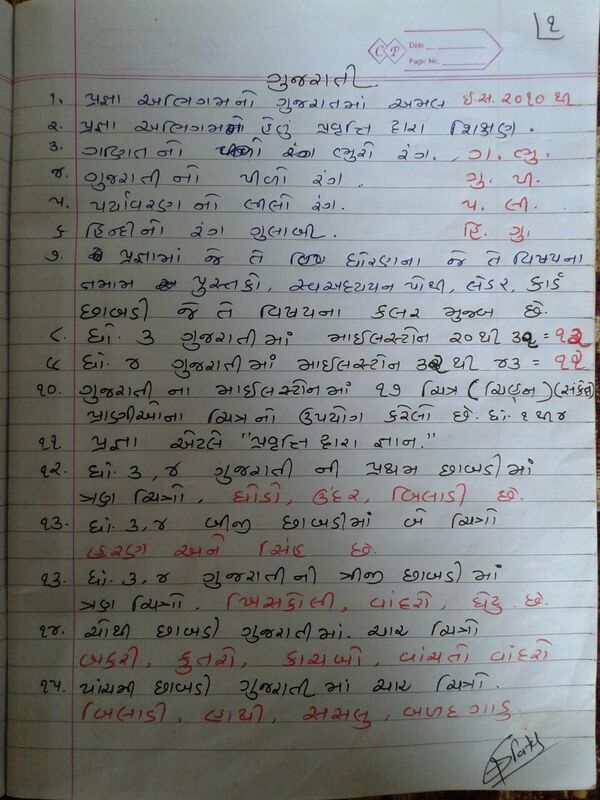 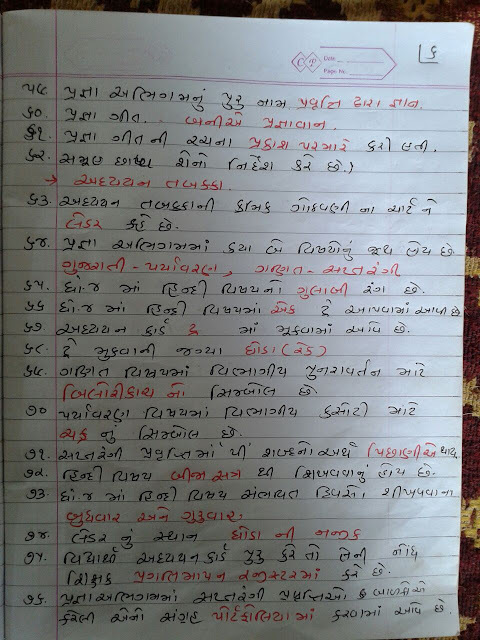 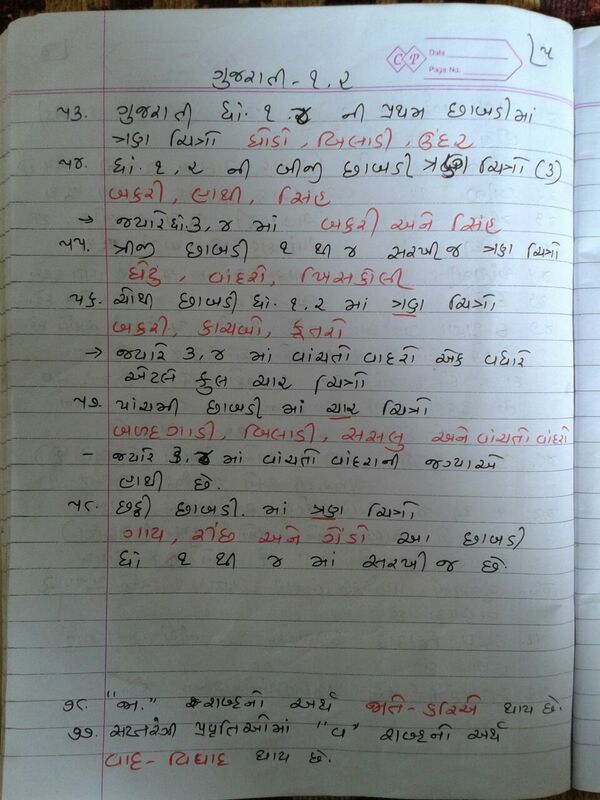 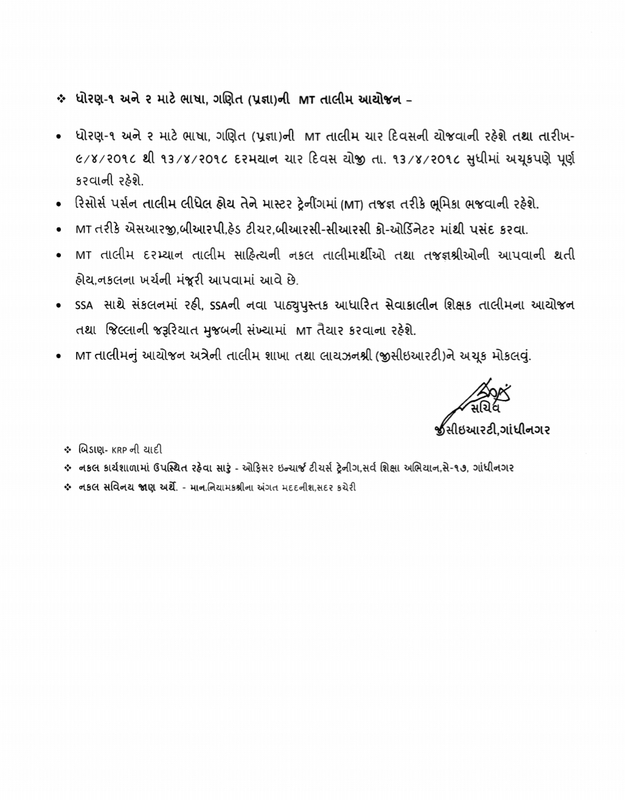 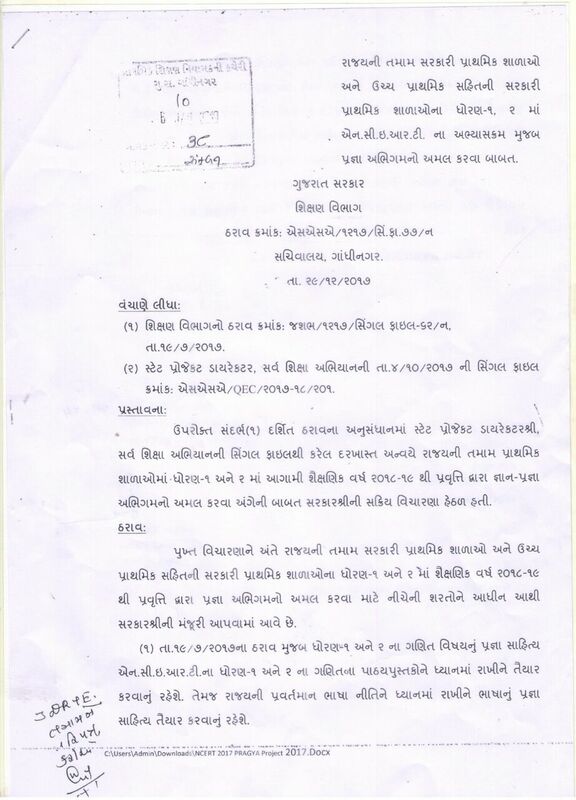 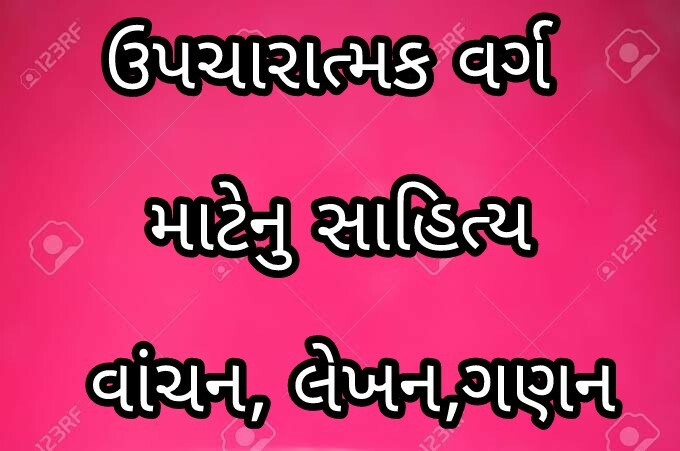 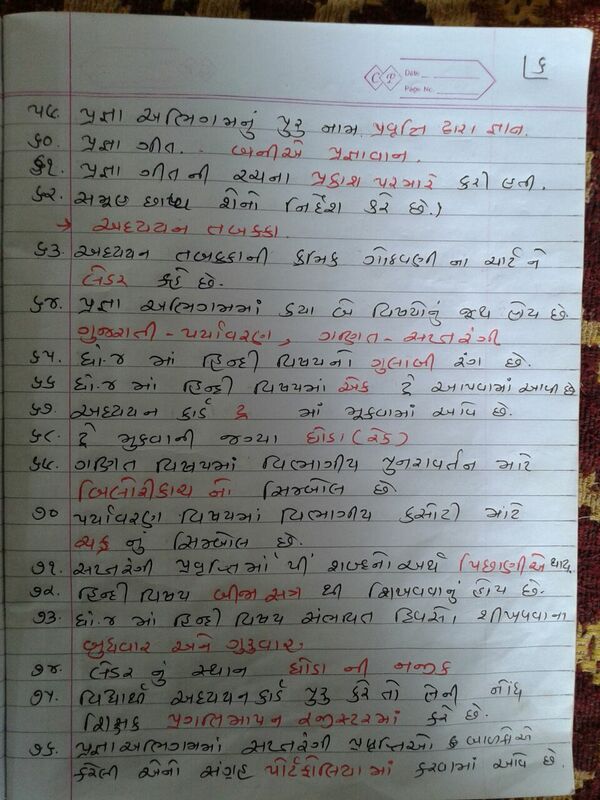 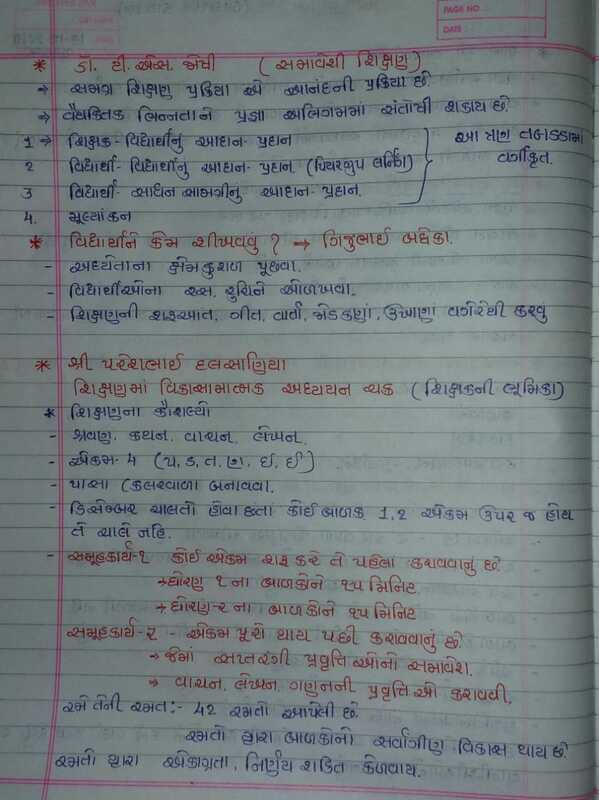 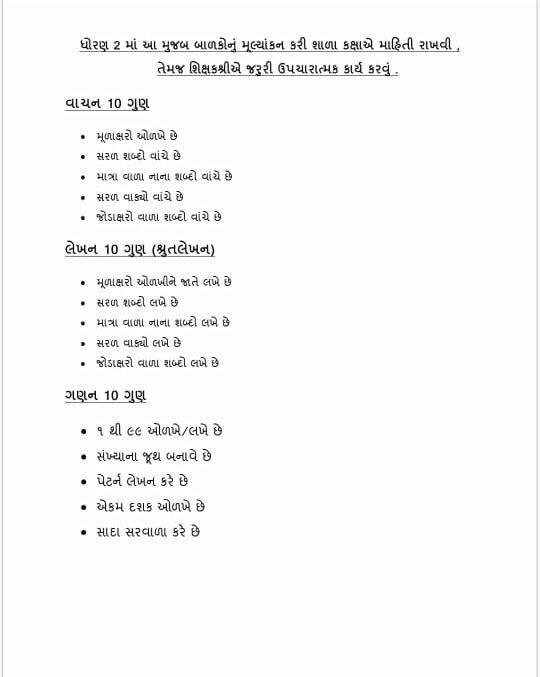 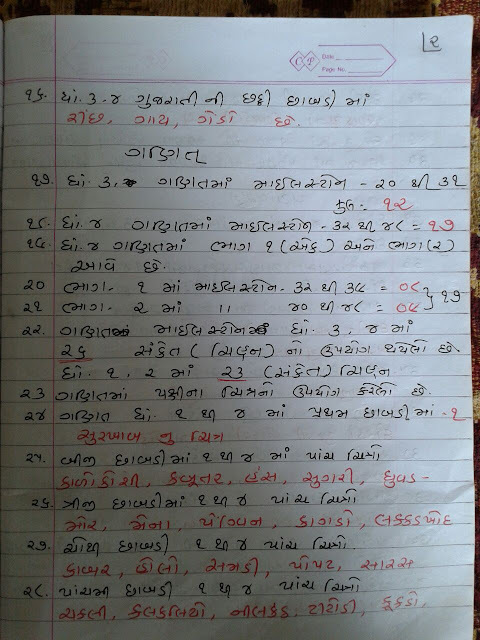 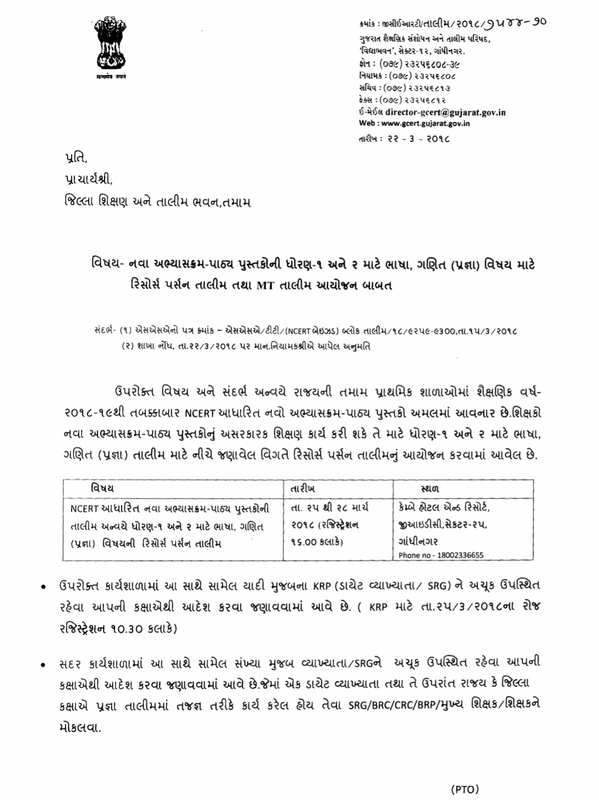 STD 1 THI 4 PRAGNA NA PRASNO ANE JAVABO HAND RIGHTING PAGE -6.